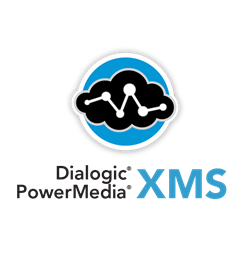 PowerMedia XMS is a next-generation software media server that facilitates criterion based, real-time multimedia communication solutions for mobile and broadband environments. The technology supports multiple media control interfaces including MSML, NetAnn, VxML, JSR 309, MRCP, and RESTful API. 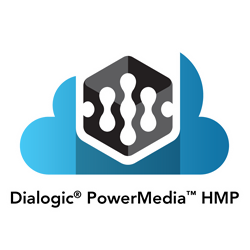 PowerMedia HMP helps accomplish multiple media processing tasks on shared servers, without the need for any specialized hardware. It enables creating scalable, flexible, and cost-effective media servers, for gateways, converged telephony applications, and video portals, among others. WebRTC is an open-source project that you can use with browsers and mobile applications to access RC or Real-time Communications. The advanced capabilities of WebRTC allow internet browsers, mobile platforms, and other IoT devices to communicate via a mutual set of protocols. Although IP PBX or VoIP technology offers myriad benefits such as SIP trunking and unified messaging over PBX systems, deploying it in the presence of PBX systems can be a tough decision. 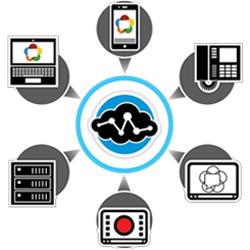 Enterprise Media Gateways from Dialogic enable connecting IP phones to the existing PBX systems to ensure optimal utilization of resources and less capital expenditure. Take advantage of the IP to TDM technology in an hassle-free manner, ensuring highly advanced solutions for your business communications, with lower operational costs, easy configuration, and simple management. Dialogic offers the proven technology of the various Dialogic® Media Gateway Series (DMG Series) listed in the table below. 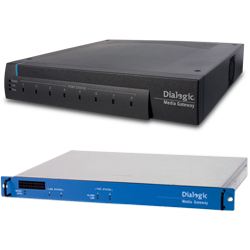 Dialogic® JCT family of software products and media boards, is a collection of robust software and hardware products, which you can use for TDM, IP media, fax, and other applications. Whether you need a solution for speech, voice, unified messaging, remote access, point-of-sale, IVR, conferencing, or any other application, Dialogic has got you covered. Windows Select PBXs from Avaya, Nortel, Mitel, NEC, and Siemens. See datasheet. Available in 1, 2, 4 and 8E1 versions, the Diva V-xPRI Media Boards aid users in creating highly dense modem arrays with 240 ports per server. The media boards are suitable for a myriad of applications such as monitoring and dissolution of utility measuring devices. Both Linux and Windows operating systems are compatible with the Diva V-xPRI Media Boards, so as to enable either TTY port or COM port emulation. 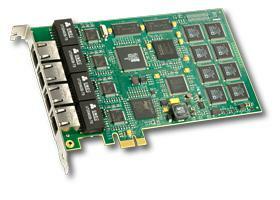 This compatibility allows for the transparent support of the existing modem and COM port applications. There has been a significant increase in the number of wired and wireless networks, along with rising requirements of interconnectivity, and continually changing criterions for the delivery of an increasing amount of voice, video, and data. 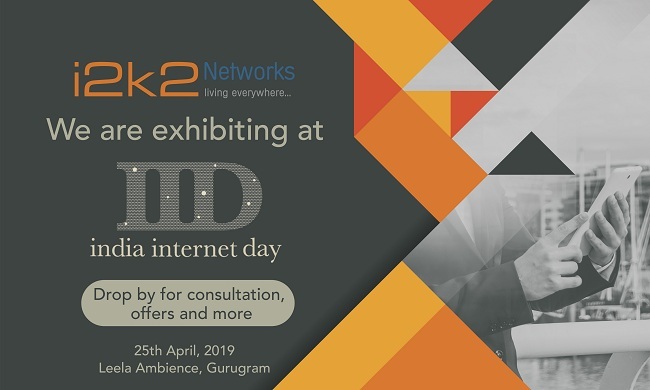 The session border controllers, soft switches, media gateway, and signaling solutions from Dialogic, aid users in leveraging existing wired and wireless network infrastructures, to sustain the delivery of fresher mobile revenue-generating services. Dialogic technologies present users with newer opportunities to create, control and sustain voice, video and data sessions simultaneously, be it in transport, switching or service creation.